I am a self-published author who enjoys the daily pleasures in life. 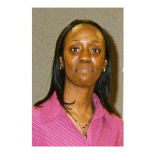 'Living With 3 Strikes Against Me' is an eye-opening look into the life of Author Ericka K. F. Simpson. She freely speaks her mind about what it was like growing up as a black gay female and how those experiences shaped her into the person she is today. She tells her story by boldly addressing controversial issues under specific topics including women, love, religion and the LGBT community. 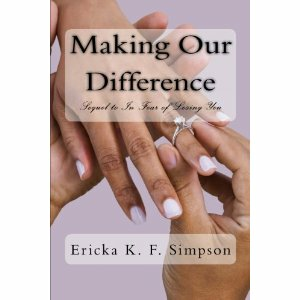 In this, her first nonfiction work, Author Ericka K. F. Simpson reveals the pain and struggles she has endured over the past 10 years and how she was able to grow from those experiences instead of allowing them to destroy her. 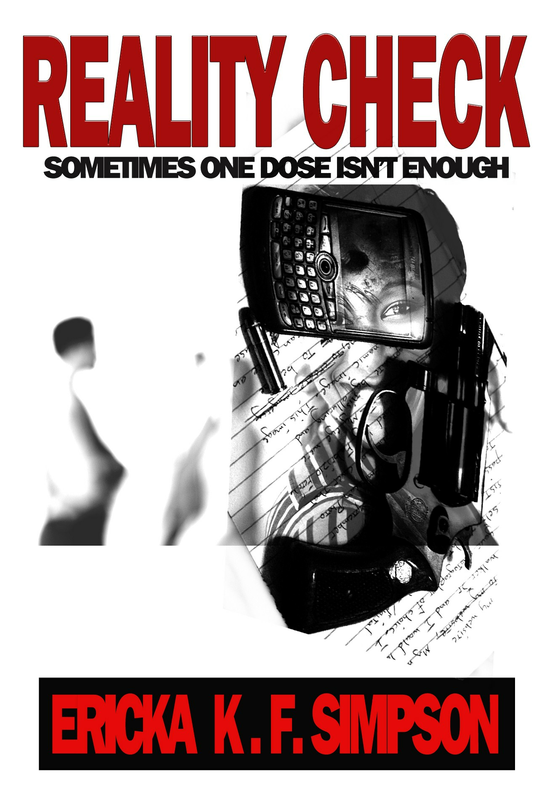 This thought provoking work will cause you to take an inventory of your own prejudices and judgments of others. It also offers guidance and advice to anyone struggling with loving themselves regardless of their race, gender or sexual orientation. When I first started writing "3 Strikes" back in 2002, I originally deemed it my 'vent-stration' book, meaning I wanted to vent my frustrations to the world about how the world's view of me affected the way I viewed myself and the way I lived. I was only 23 years old then and didn't understand how to take control of my own life without living under the world's constraints. I blamed the world for my pain and at times, I blamed God for allowing it to happen. Over time, as I matured, not just mentally but spiritually, my views about myself changed. Emotionally, I was still stagnant but I knew those walls would eventually breakdown once I got the others under control. Now, ten years later, I am stronger and most confident in who I am. It took a lot of sacrifice to get here; letting go of self, giving up to God. I am not frustrated or bitter anymore. I have forgiven myself and those who hurt me because my steps were indeed ordered by God. Just as Joseph's life looked bleak in the beginning, I too sit among royalty in the latter stages of my life. Genesis 50: 20 (NLT) says, "You intended to harm me, but God intended it all for good. He brought me to this position so I could save the lives of many people." God's good is allowing me to share my victory with others who are going through the early part of their Joseph season. 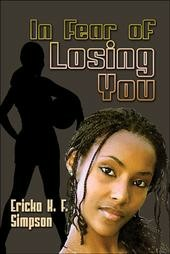 This book should be up there and get the recognition with all of the top 10 best selling great self help books. It's not traditional but it's a straight forward and truthful read. Despite the title it has something for EVERYONE (not just gays,blacks, and/or women)to learn from! Ericka K.F. Simpson has done it again!!!! I can't wait for more!